One area of your open house that you may not have put much thought into is the bathroom and what kind of impression it will give a buyer. Even though this room is smaller and may be less prevalent on your mind compared to the kitchen or master suite, you should still give every room equal attention when it comes to cleanliness and clutter. 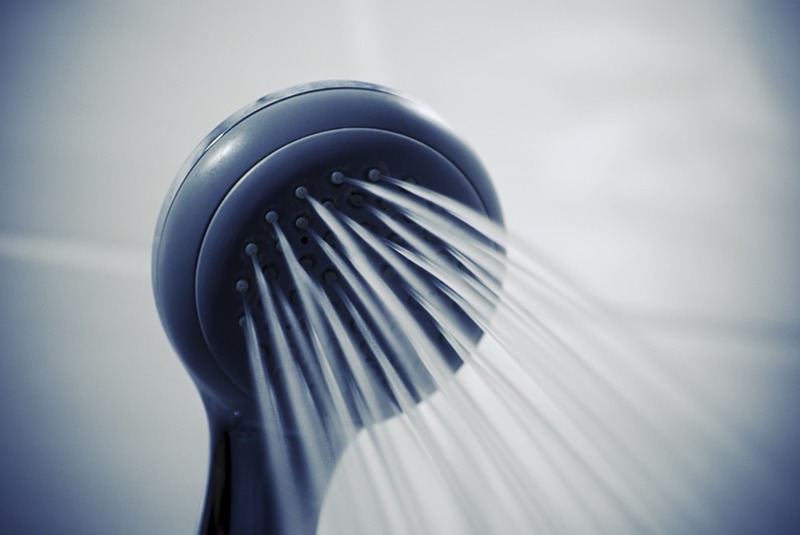 Buyers don’t want to see a bathroom and think about the hard work it will require of them to maintain it when this is their home. Have every room, especially the bathroom, looking beautiful and appealing to buyers by using these tips. 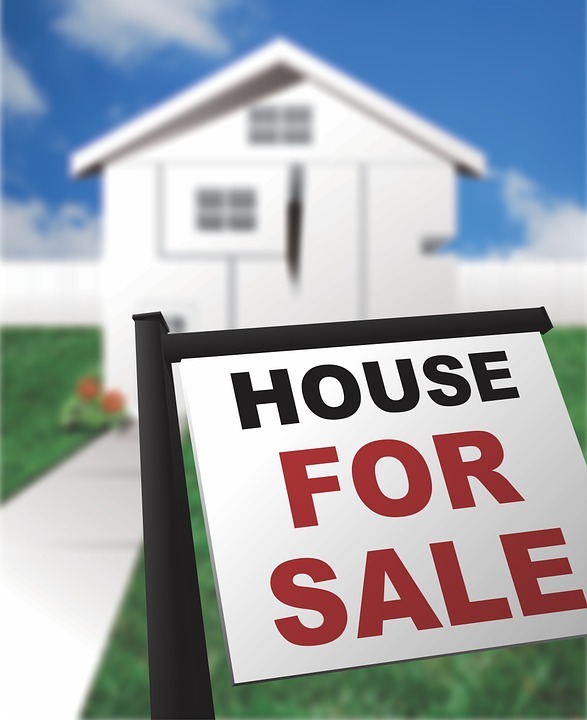 Are you planning on selling your home this year? You may find the process struggling if you allow any of these common physical defects to remain unchecked. 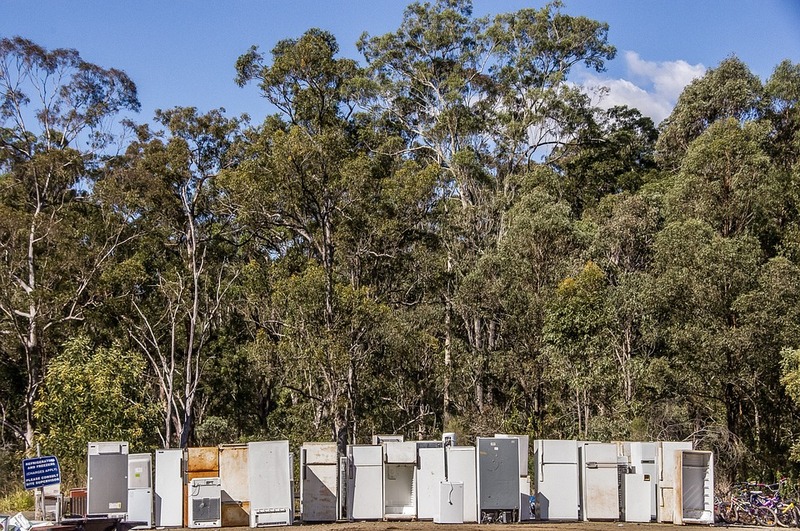 Those old appliances and neglected repairs are not going to fix themselves and buyers aren’t usually looking to spend the kind of money you are asking with the house in this state. Unless you plan to sell it as a fixer-upper, you should plan on fixing the physical defects before listing at the price you plan. Which defects need addressed and which ones are something a buyer can do someday in the future? Take a look at this guide to see which ones will keep your home from selling without being addressed. Listing Your Home This Spring? Here Are A Couple Of Helpful Tips! NUMBER ONE - FRESH COAT OF PAINT: Paint is the cheapest and easiest fix for most homes as they get ready to be put on the market. The first time people look at your property will probably be online, so make sure it's appealing to the eye and paint a neutral color, a clean slate, and a clean palette for any buyer to picture their life in your home. Taking a good bike ride with the family is one of San Antonio residents favorite hobbies. There are so many excellent bike paths that can give you a fun and free experience with loved ones or by yourself after a long day. Not only are these bike paths around San Antonio beautiful, but you’ll enjoy yourself as you get in some physical activity outside taking in the city you live in. Take a look at these recommended bike paths and where you can find them. Well, it’s 2019: That means it’s time for us to take a look back at how the real estate market here in Central Texas fared in 2018. Today I wanted to take a little bit to look back on how the market did in 2018, with specific attention to residential home sales. In 2018, home sales were up. The median sales price went up to about $310,000 on average, versus $299,000 in 2017. We made a nice improvement there. The number of sales was also up across the board by almost 1,000—there were 32,400 sales in 2018, whereas there were about 31,400 in 2017. The number of active listings was also up year over year in eight of the 12 months in 2018. You're ready to find your dream home in Austin, but you're a bit worried. 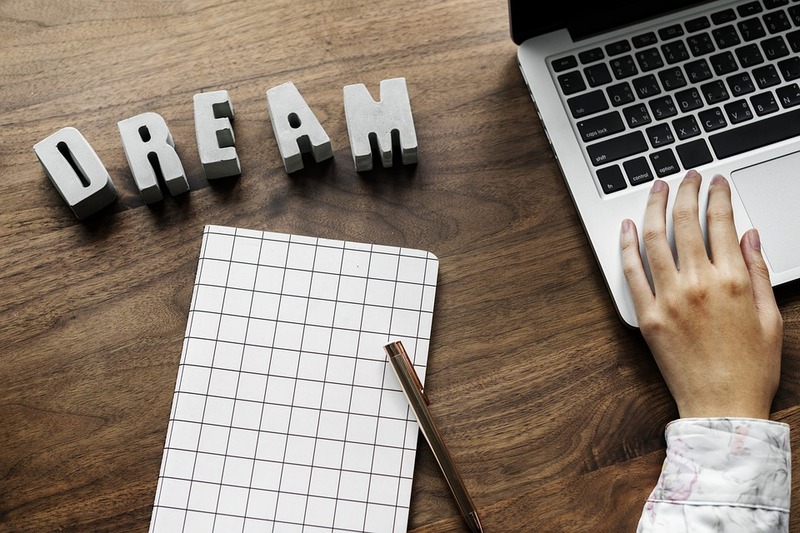 It's a big deal and even if you've purchased a home in the past, finding your dream home takes it to a whole new level. When it's time to start shopping for a home, it can quickly become overwhelming. You'll get opinions from everybody you know and it can be hard to sift through everybody's advice to find what you really want. Here are a few things to consider when buying your dream Austin home. Why are You Buying a Home in Austin? You've made the leap and you've packed all your things to relocate to San Antonio. 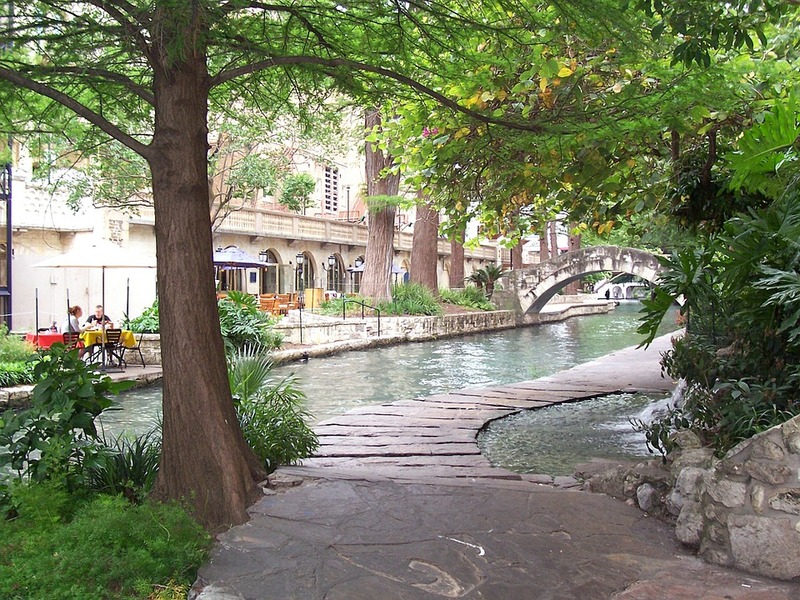 After the big move, you may be wondering how you will meet new people in San Antonio. When you move to a new city, there are plenty of great ways to meet new people. Here are a few tips to help you meet new people after relocating to San Antonio. There are several clubs found all throughout San Antonio you can join to meet new people. Whether you want to be a part of a sports team in a league or you want to join a different type of club, this is a great way to meet new people. The best part, you can choose a club doing something you love and meet others that enjoy doing it, too. 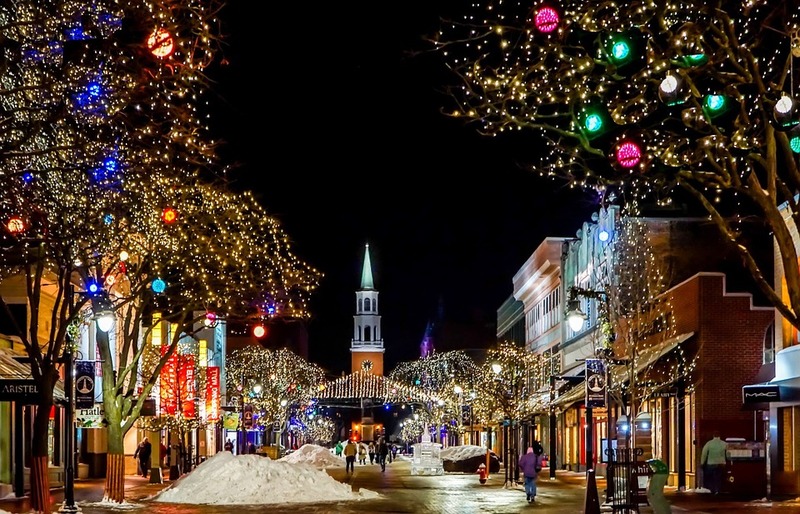 December is a busy month with plenty of things to do, places to go, and events to attend. With the holiday season in full swing, there's certainly something on the calendar you'll enjoy. Here's a look at some of the top things to do throughout Austin for December 2018. With all types of original work on display and for sale, the Blue Genie Art Bazaar is one of the top spots to find a unique holiday gift. You'll be supporting local artists when you head out to shop here. Many of the items are handmade and provide excellent gifts. It's that time of year again and many will be looking for the right place to pick up their Austin Christmas tree. Whether you want to cut down your own tree or you're searching for an artificial tree, there are plenty of places to go throughout the city. 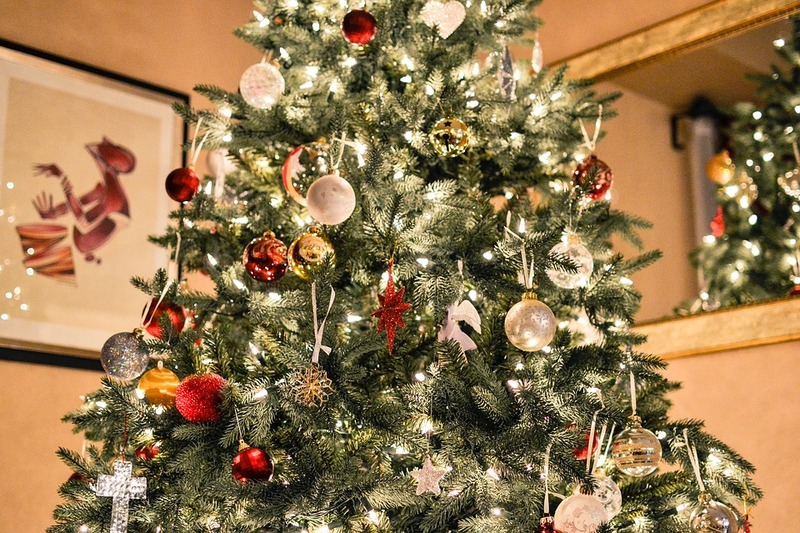 Here's a look at some of the best choice for your Christmas tree this year. The trees found at Brungot Farms Christmas trees show up just days after they were cut from a mountainside field. They come in a refrigerated trick and they are stored in a 2,000-gallon water pit. These trees actually come from New Hampshire and North Carolina. In July 2016, interest rates were at an all-time low of 3.41%. In November of 2018, rates are at 4.83%. Experts predict that rates will rise to about 5.02% by June 2019, and 5.8% by November 2019. That’s almost a full 1% increase from this year to next year. But what does that all really mean? For every full 1% that interest rates rise, your purchasing power—your ability to keep your monthly payment at about the same range—decreases by about 10%. Which San Antonio Breweries are the Best? San Antonio is home to several great breweries. Sometimes, it can be difficult to pick the right one. 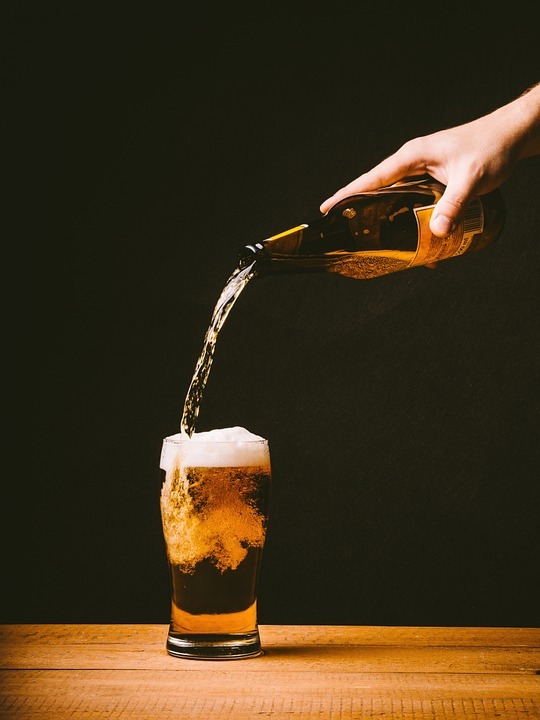 However, when you know which breweries are the best in the city, you'll be able to make a decision, enjoy some good beer and have a great time. Here's a look at the very best San Antonio breweries. Visit them all to find your new favorite. A brewery known for events, Freetail Brewing holds many events every year. They have all kinds of things going on no matter the season of the year. You can take a private tour of the brewery, as long as you give them seven days’ notice and they also offer plenty of great beer to enjoy. Which Parks are Best in Austin, Texas? Austin is filled with parks. When you're trying to choose a new neighborhood to call home, finding one with a park or near a park may be a priority. Here's a look at some of the best parks you will find all throughout the Austin area. Found in North Austin, the Katherine Fleischer Park is right in the heart of Wells Branch. It's a park with a very popular playground and playhouse. There's a pool here and plenty of sports courts, as well. A location in South Austin, Odom School Park was recently renovated. 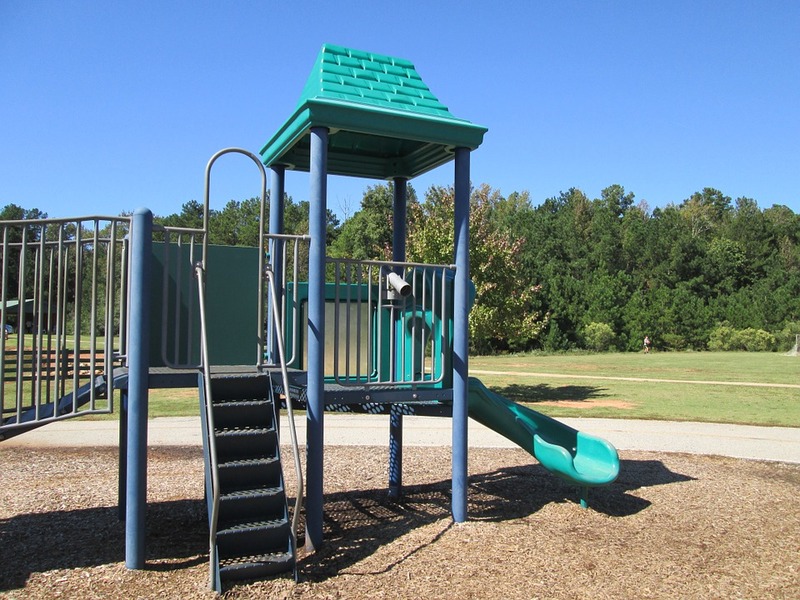 It offers a new shade structure and plenty of fun equipment for the kids. This park even has musical play equipment to enjoy. Choosing to eat healthy gets harder when you go out for dinner. Hanging out with friends and family in San Antonio doesn't have to be difficult if you've chosen to eat healthy. 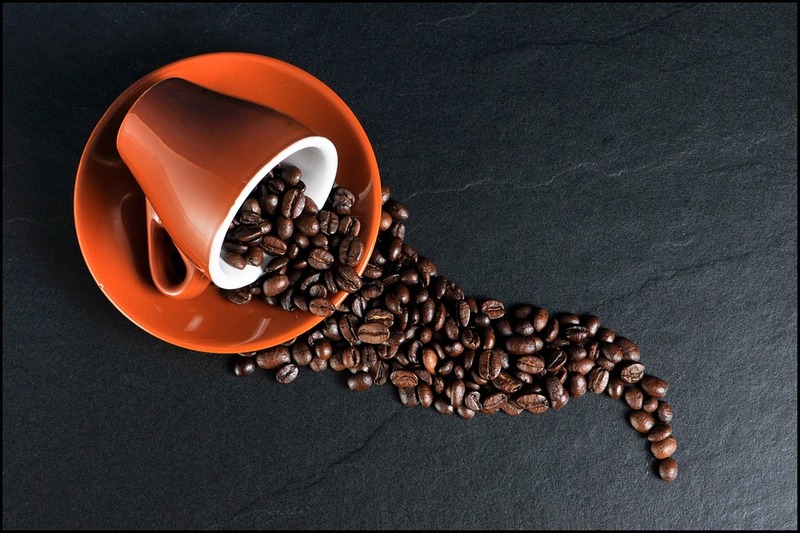 Here are a few of the top spots you can go to and eat healthy without any issue. 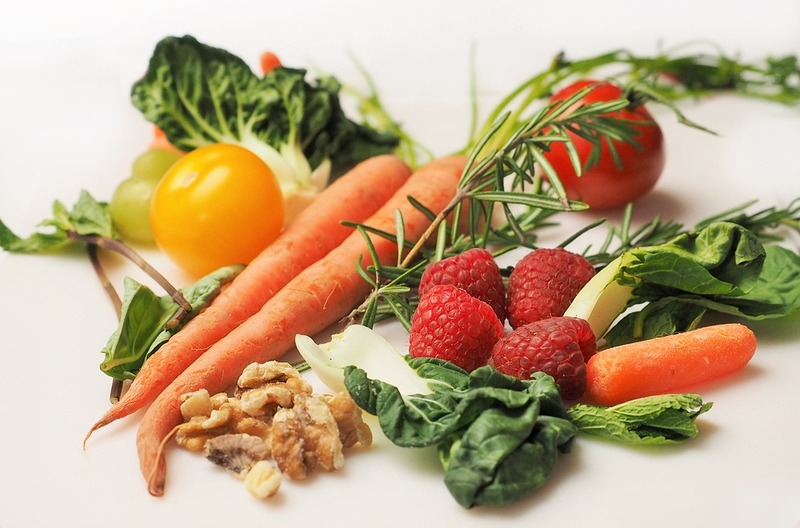 Veganism has become more than just a trend and many are adopting a more plant-based diet. Eating fresh, delicious plant-based food is very healthy and Vegeria has you covered. While this spot serves up the healthiest vegan food you will find, it's also some of the most delicious you will find. Where Should Sellers Spend Their Time When Preparing to Sell a Home? When you're ready to sell your home, it's important to look at a few things you can do to prepare. 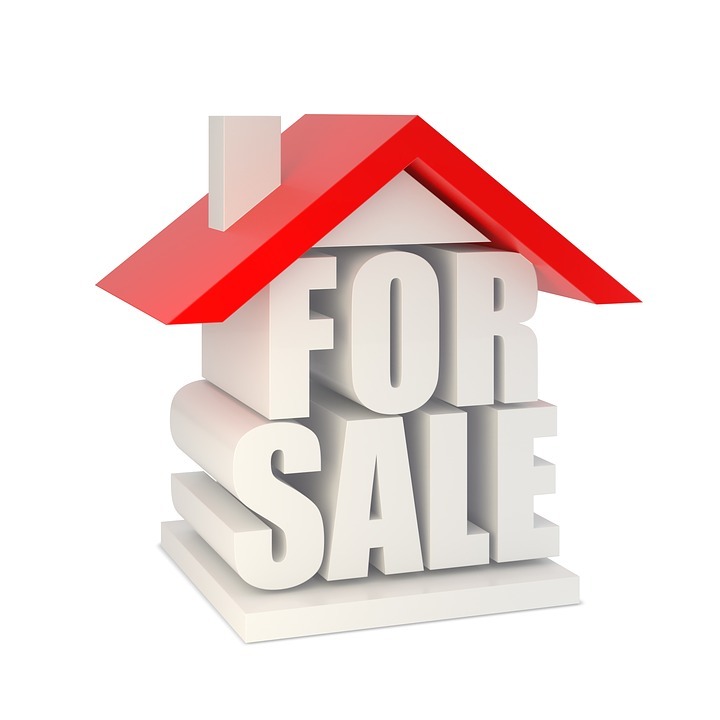 Once your home is on the market, it will be much more difficult to do anything to make it easier to sell. Cleaning the home makes such a huge difference. If a home is spotless, it will be more attractive to potential buyers. Here are five things you should pay close attention to when getting ready to sell your home. When you want to hit happy hour, there are so many great choices throughout San Antonio, it can be overwhelming. If you know your spot will be in North San Antonio, you're in luck. There are some very good happy hours in this area of the city. Here are four of the best spots. 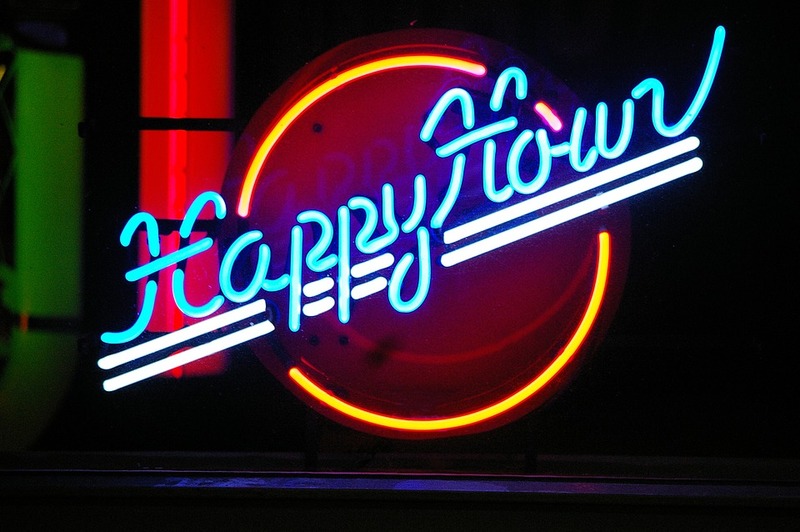 From 3pm to 7pm, you can enjoy some of the best happy hour specials in the area. Little Woodrow's Babcock is known as the spot for the big game. They serve burgers, wings, chicken tenders and more. It's also a great spot for beer and other drinks. 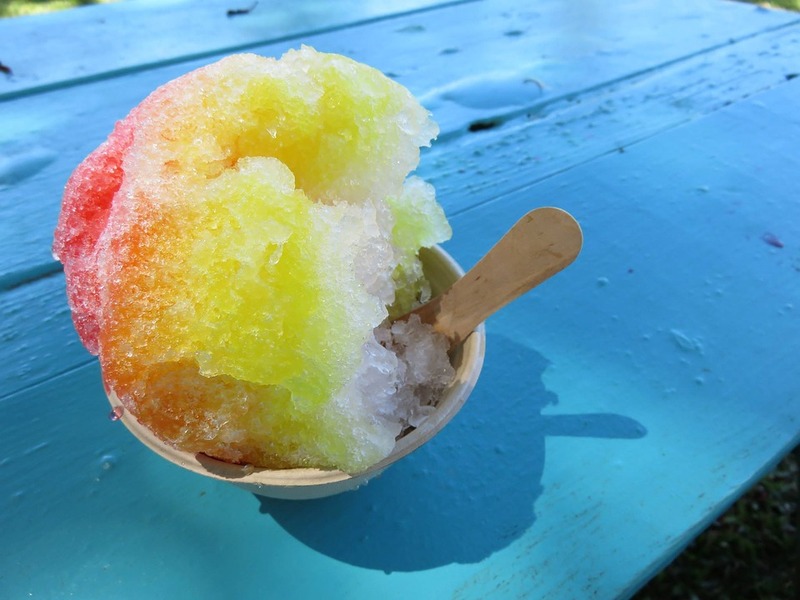 Where can you Get a Great Snow Cone in Austin? The summer may over, but that just means the heat gets dialed down a little bit in Austin. It will still remain a bit hot and a refreshing snow cone can still be found. When you just cannot live without that perfect snow cone, you need to know where to go. Austin has plenty of great choices for excellent snow cones all throughout the city. Here are a few of the top options. They call it shaved ice, but it's a snow cone and it's delicious. Bahama Buck's offer a great choice for your craving with plenty of original flavors to choose from. They have 91 total flavors all unique and not found anywhere else. Sometimes, you don't have the time or money to leave your hometown and go on vacation. This is where the staycation comes in. You can go right down the road in Austin and find plenty of great places to stay and things to do. 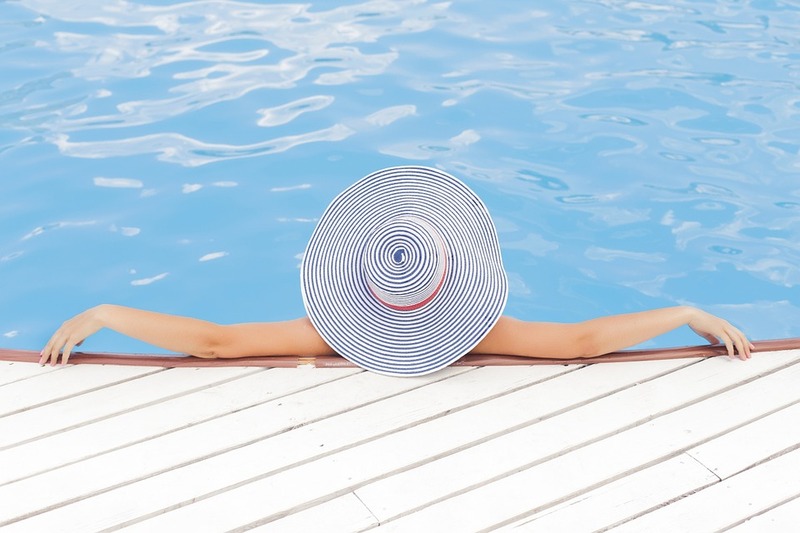 Why not create a staycation to get away from your regular day-to-day life? Whether you're trying to go out with a group or just relax yourself, there are staycation options in Austin. Here are some of the top choices to consider. If you want a staycation just for you or for you and some adult friends, the Kimpton Hotel offers a good choice. This boutique hotel is a great choice with a convenient location on Rainey Street. It won't attract many families or children, so you can enjoy an adult trip by staying here. Is Buying Actually Cheaper than Renting in Austin, TX? Deciding to become a homeowner isn't a small decision. However, when you compare renting to buying in Austin and you find out it's cheaper to buy; it may be an easier decision than you thought. Trulia puts out a Rent vs. Buy Report regularly and it compared the cost of renting compared to the cost of buying a home in the largest metro areas in the country. The latest report shows that owning a home in Austin is about 23.5% cheaper than renting.